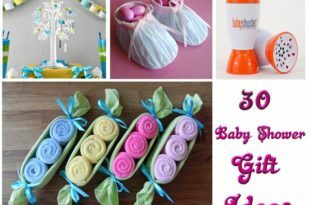 If you have received a great gift in advance from your brother or sister for Raksha Bandhan, now you have time to plan your return gifts and here are some ideas to help boys choose the best return gifts to sisters. 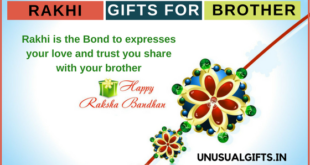 Raksha Bandhan is the perfect time to strengthen your bond with your brother and sister. On this auspicious occasion, varied traditions are followed and among them, the most important is the exchange of return gifts. 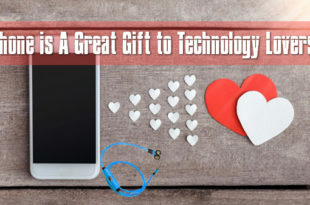 So, it becomes essential for boys to search for the ideal gifts for sister in return to the Raksha Bandhan gifts that they receive from their sister. 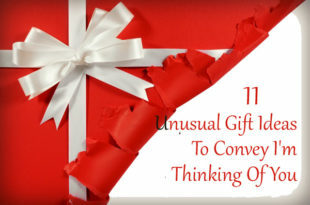 Earlier, in traditional rakhi festivals, brothers generally offer cash gifts as return gifts to their sisters and the cash can be anything like Re. 1, 11, 21, 31 or anything that the brother can afford with a one-rupee in addition to the rounded value of Rs.100 or Rs.1000. 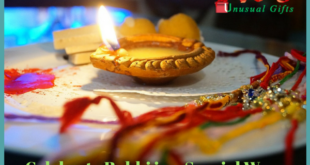 But, this practice slowly vanished and brothers started to look for the best rakhi gifts for sisters in return of the rakhi she ties on the wrist, thilak she has drawn on the forehead and sweets she fed her brother and also the prayers that she did for the wellness of her brother. Girls always have attraction towards clothing and brothers can choose from the wide range of apparels available for girls. On the basis of the age of the sister, it can be anything ranging from an attractive frock to a beautiful designer saree. The brother can choose the suitable color for his sister among the many options available for return Raksha Bandhan gifts for sister. Not just apparels, but fashion jewelry can be the excellent return Raksha Bandhan gift ideas for girls. Fashion jewelry made out of different materials like pearl, sterling silver, white stone, blue stone, American diamond and many other options are available to make the ideal selection for loving sisters. Regardless of the age, not just working women, but also housewives and college-going girls also have attraction towards handbags. So, when it comes to return gifts for sister on Raksha Bandhan, handbags can always be the best choice. On the basis of their budget, boys and men are at liberty to make the suitable choice. Not just little girls, but even grown up girls in their teenage have great attraction towards soft toys and they love sleeping by cuddling the toy. So, big brothers searching for the best Raksha Bandhan gift ideas for their little sisters can choose soft toys. 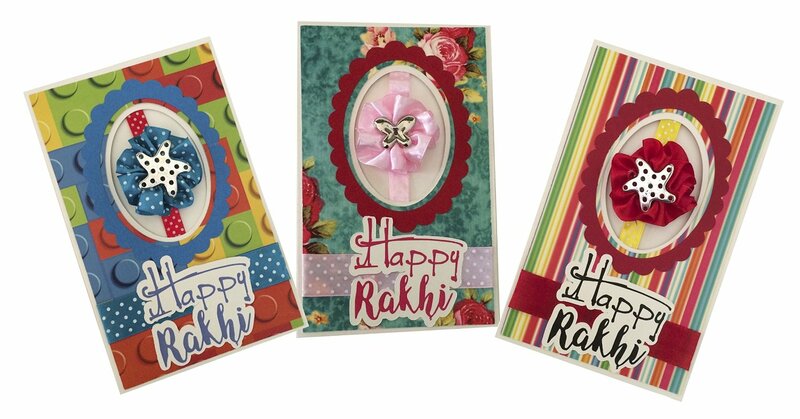 Raksha Bandhan greeting cards can also be chosen by brothers to send to their lovely sister to share the wishes on the selfless occasion of Raksha Bandhan. 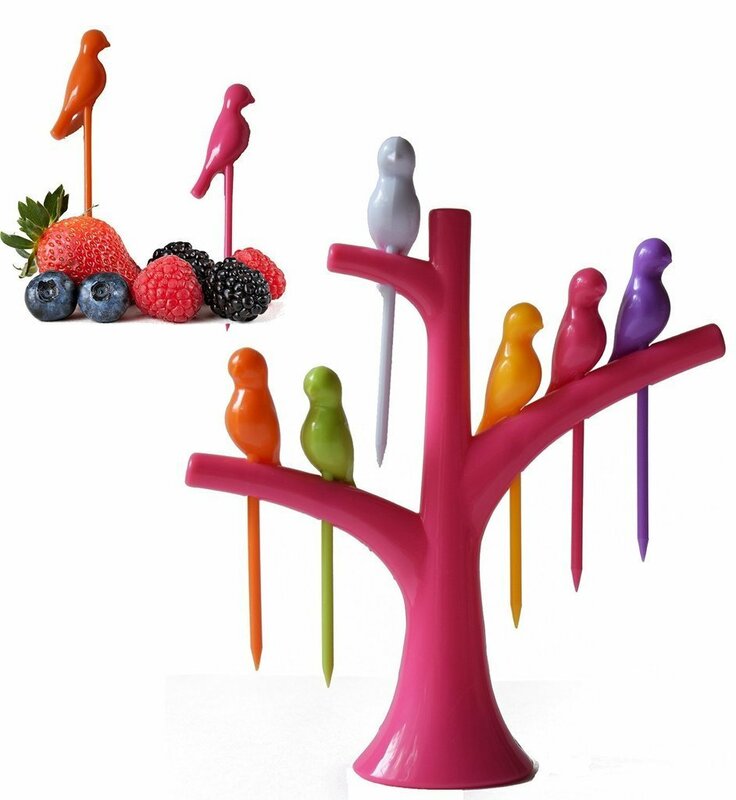 Some girls show great interest towards decorating their room and the entire house with some decorative art pieces. 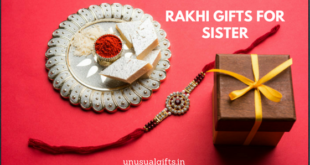 For brothers, who are aware of this interest of their sister, the best gift for sister on rakhi can be decorative items that are available in different designs and different costs. Some women show great interest towards reading novels and they might be fans of some specific author. 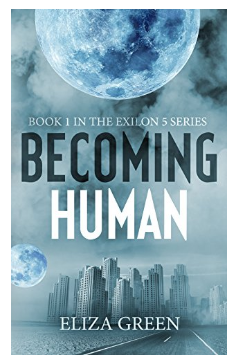 If a brother knows the interest of his sister, he can make the choice of appropriate novel to enthrall her with the best return gift on Raksha Bandhan. Many girls are interested in perfumes and deodorants and brothers searching for the Raksha Bandhan gift ideas for their sister can choose from the wide range of perfumes available in different flavors to enthrall their sisters with an exciting return gift. Chocolates are the hot favorites for many people and for brothers with great interest towards tasting different types of chocolates with their sisters, the chocolate gift boxes available in different cost ranges and different flavors can turn out to be the most appropriate return gift to show the sweetness to the sister. This will give the boy the chance to try out different chocolates from his sister. 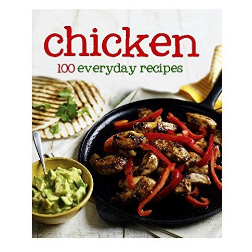 If your sister has great interest towards cooking and trying out different dishes, you can gift her books with the best collection of recipes. She will start making tasty recipes for all in your family with this recipe book that she receives as Raksha Bandhan gift from her brother. This can be the most perfect gift for sisters, who are just engaged and looking forward for their wedding date, such that she can learn different dishes. For the interest shown by your sister towards cooking, not just recipe books, but also cookery items with the help of which she can try out different dishes can be the best choice. You can opt for things that can make her cooking easier and even more enjoyable like dicing units, pressure cooker, etc. 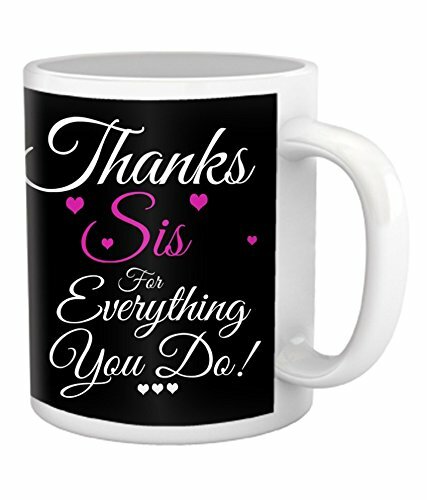 If you wish to thank your sister for everything that she has so far done for you, this high quality ceramic mug can be the ideal choice. It comes to HD printing and even you can get this mug and fill it with some chocolates to reach your sister in a sweet manner. 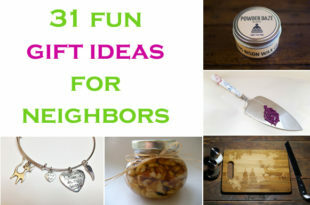 There are many other choices to make when you decide that coffee mug can be the most excellent gift to thank your sister. Women regardless of their age have great attraction towards cosmetics. 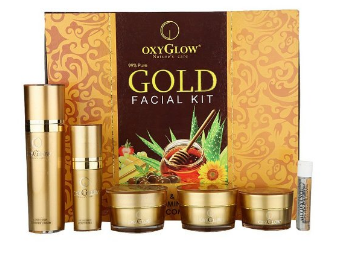 So, you can choose among the many cosmetics under different brands to enthrall your sister with this most useful stuff that she will use on a daily basis. Even though some years ago, there looked like investment on watches has reduced considerably due to mobile phones, girls still love watches. So, your search for the best among the gifts for sister on Raksha Bandhan can end with the best quality branded watches. Happy Raksha Bandhan! Let this festive occasion bring utmost happiness among your family. Choose the best among many other gifts available both for men and women. 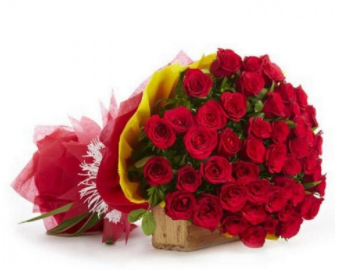 All it takes is the right choice of gift in return for the love your sister shows you on Raksha Bandhan.